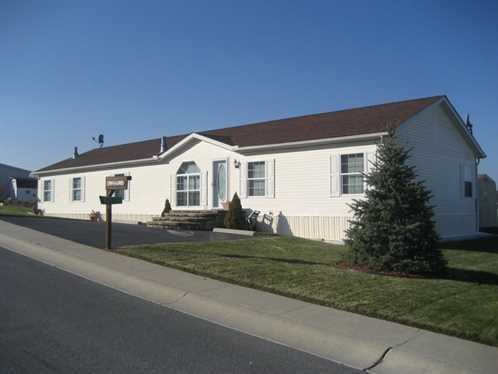 These awards showcase outstanding manufactured home communities and highlight the many benefits land-lease communities provide to manufactured homebuyers and their residents. These beautiful communities help people meet their goals of homeownership, safety and lifestyle through professional management, attractive home designs and desirable amenities. The palm tree-lined community in Arizona is home to 247 home sites, a dedicated management team and more amenities than the residents know what to do with! These include a clubhouse, business center, reception space with kitchen, gaming area with PlayStation, a little library, both a swimming and a kiddie pool, hot tub, firepit, picnic and BBQ area, basketball court and the list goes on and on. The management is always looking to add value for the residents. They even took some under-utilized space and turned it into a dog park that has a fenced area so dogs may run free, a puppy playground with tires, a teeter-totter and a covered, shaded area with tables. Being active in the community is also a hallmark of Rosewood Estates. They partnered with a local organization to provide free lunches to children throughout the entire summer. The community’s staff also practice random acts of kindness. These kind gestures include bringing residents flowers to brighten their day, providing donuts & coffee at the clubhouse, checking on elderly residents and running errands with them or for them when needed. 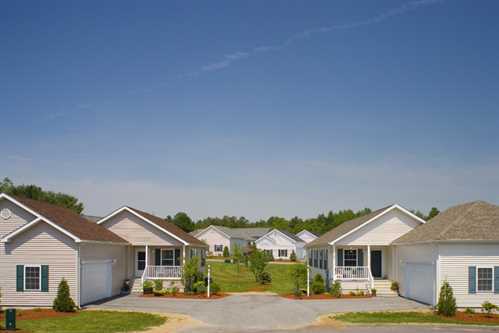 Land-Lease Community of the Year – Northeast/Mid-Atlantic: Jensen Communities’ Brook Ridge in Hooksett, N.H.
Brook Ridge is designed exclusively for people 55 and over. It offers the convenience of easy access to major highways, medical facilities, retail shopping and entertainment. 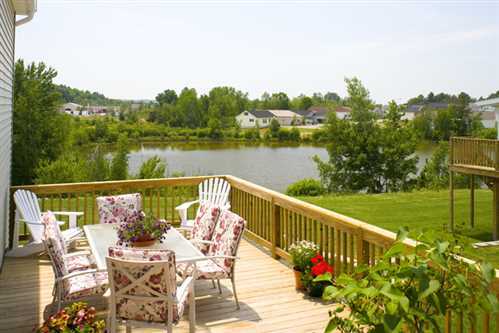 The 57-acre community overlooks rolling hills and has a 1,800 square-foot community building overlooking a picturesque pond surrounded by white birch trees. The building has a galley kitchen, community room and an exercise room with state-of-the-art aerobic machines. Residents also organize regular gatherings here — everything from yoga to book discussion clubs to game nights. Another highlight of this community is the high quality-constructed homes built with tomorrow in mind. 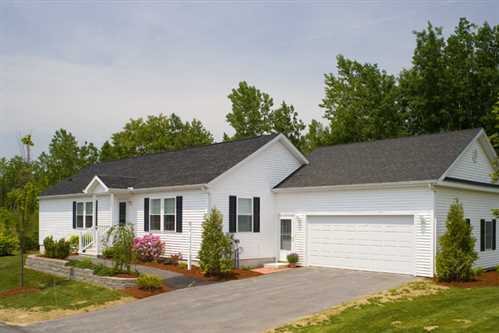 The ranch-style homes are designed to be user-friendly both now and as the residents’ age in place. Extra wide doorways, three season rooms, hardwood floors and lowered counters are just some of the options that are offered. And to top it off, every home is set on full foundations with attic storage, an attached two-car garage and energy efficient features. The home’s exteriors have 7/12 roof pitches, architectural style shingles, and low maintenance vinyl/aluminum siding and trim. 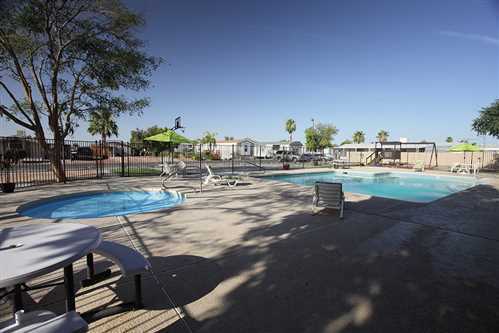 But for many, the main attraction of living here is the friendly residents and the way the community is managed. 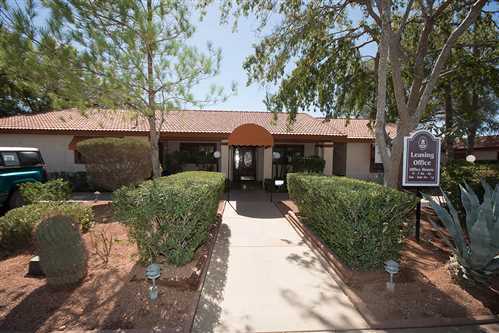 Residents appreciate the successful tradition of hands-on management, professionalism and commitment to quality. Jensen Communities uses resident input and suggestions to formulate its policies and capital expenditures. Management meets regularly with a representative cross-section of residents to discuss proposed projects and other concerns. These open forums promote goodwill as well as reinforce customer satisfaction. 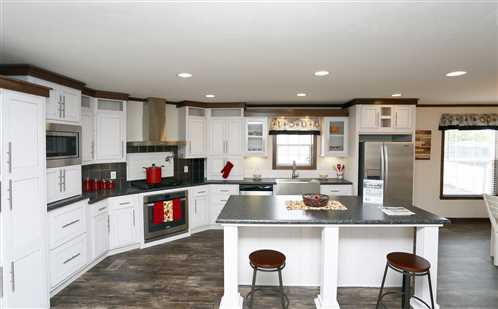 Land-Lease Community of the Year – Midwest: UMH Properties’ Woods Edge in West Lafayette, IN. Woods Edge is a growing community with about 600 lots available for rent or purchase. 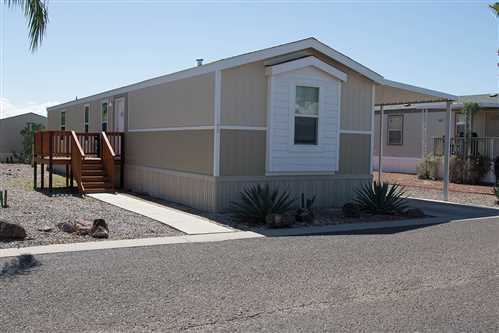 With many new homes arriving, this community is consistently upgrading and quickly becoming the area’s premier manufactured home community. This community offers residents large lots, off-street parking and emergency maintenance – all things that help to establish the wonderful environment to call home. The residents really like the fact that they can depend on employees for a clean, well-manicured property and a maintenance-free lifestyle. 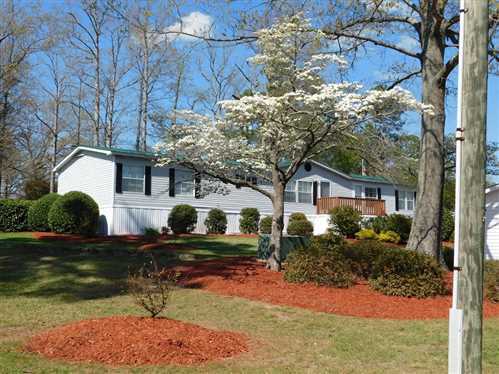 This gives ample them time to enjoy two playgrounds, a clubhouse, a fitness center, a fishing pond with a fountain, a swimming pool, two tennis courts, four basketball courts, an RV/boat storage area and more. There are even future plans for a gazebo with a picnic area, a dog park and a soccer field. The floor plans for homes feature an open concept with a large eat-in kitchen, plenty of cabinet and counter-top space including the always popular kitchen island. Each home has a deck for grilling and an 8 x 10 storage shed. Other highlights of living here are the planned community events like after-school tutoring, a summer lunch program, movie nights and the resident appreciation BBQ. Land-Lease Community of the Year – South: YES! 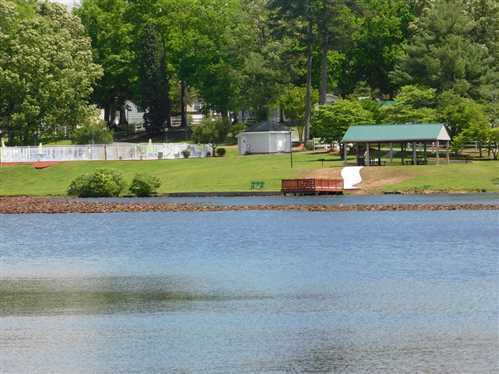 Communities’ Woodlake in Greensboro, N.C.
Woodlake sells itself as a home in the country that offers the best of both worlds — a peaceful country setting, yet only five minutes away from all the necessities of Greensboro, North Carolina and surrounding cities. 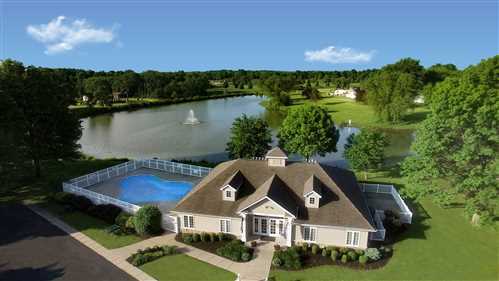 Having been a golf course previously, its residents enjoy pristine landscapes like a lake and wooded areas. The majority of Woodlake’s residents are families who are attracted to the variety of single-family homes, extensive amenities including community events and the close-knit neighborhood feel. With all the families living here, this community utilized green space near the swimming pool and invested in a new playground with six slides, a climbing wall and four swings. Other amenities are a lake with a fishing dock, a grass recreation area, a pavilion with picnic tables, charcoal BBQ grills, two playgrounds, a clubhouse and a full-size basketball court. This community recently added 20 new homes and another 30 homes are planned for 2018. These new homes boast high-end features including wood-like flooring, kitchen islands, tray ceilings, crown molding, garden tubs and walk-in closets. The management also has a resident-centered philosophy to conduct business with four main principles always top of mind. They are: I can help, we are a team, we add value, we build community. These principles come into play with each decision, question or action the staff faces every day. These principles guide all daily processes and have been instrumental in making this the thriving community it is today.